Glenn Roberts grew up in the hospitality business in San Diego, California. 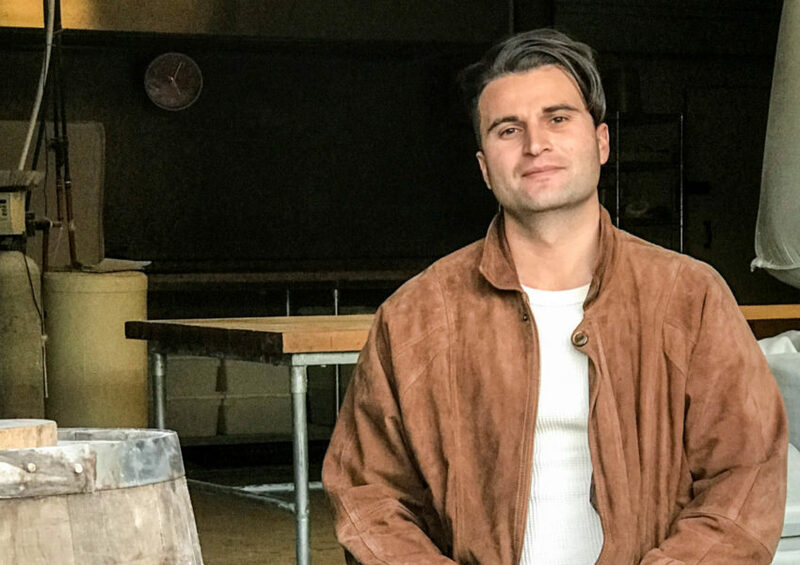 As a young man, he worked as a busboy at his mother’s restaurant. After he graduated from the University of North Carolina, he joined the Air Force, sailed the world on private boats, and drove long-haul trucks. He eventually landed in South Carolina, where his mother grew up. 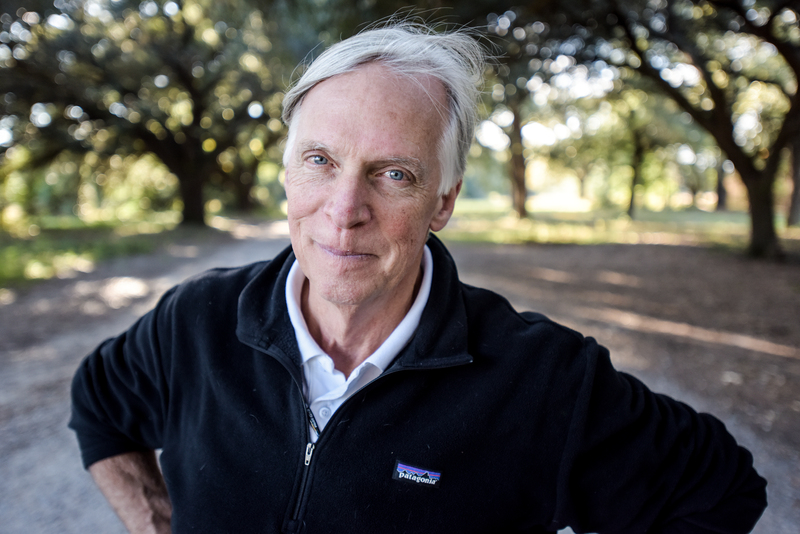 In 1998, Roberts left his Charleston-based career in historic restoration and hotel design to follow his nose into the agriculture and food industries. 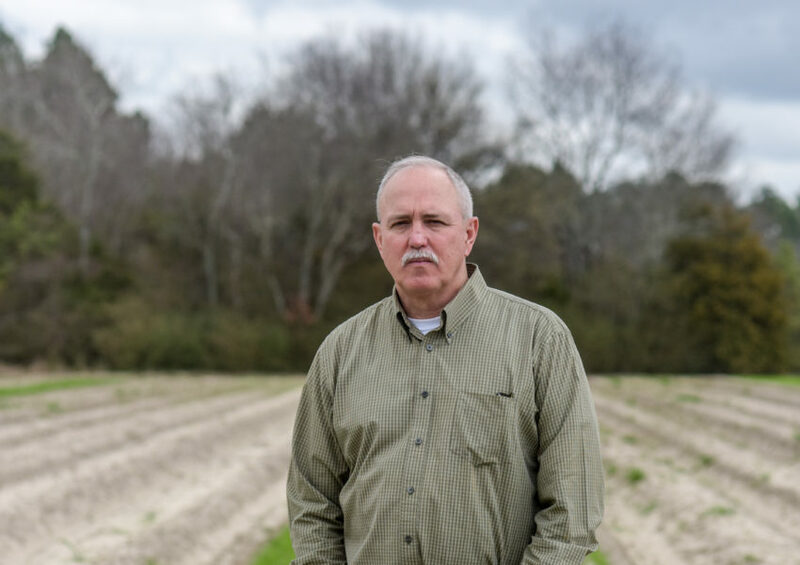 As founder of Anson Mills, based in Columbia, South Carolina, Roberts grows, harvests, and mills heirloom varietals of organic rice, corn, and wheat for chefs and home cooks. 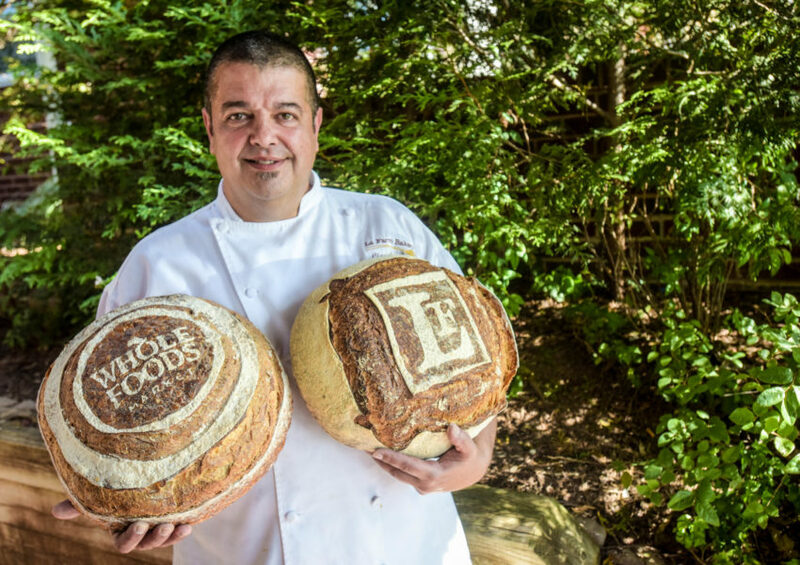 Rob Segovia-Welsh is the co-founder of Chicken Bridge Bakery in Pittsboro, North Carolina. 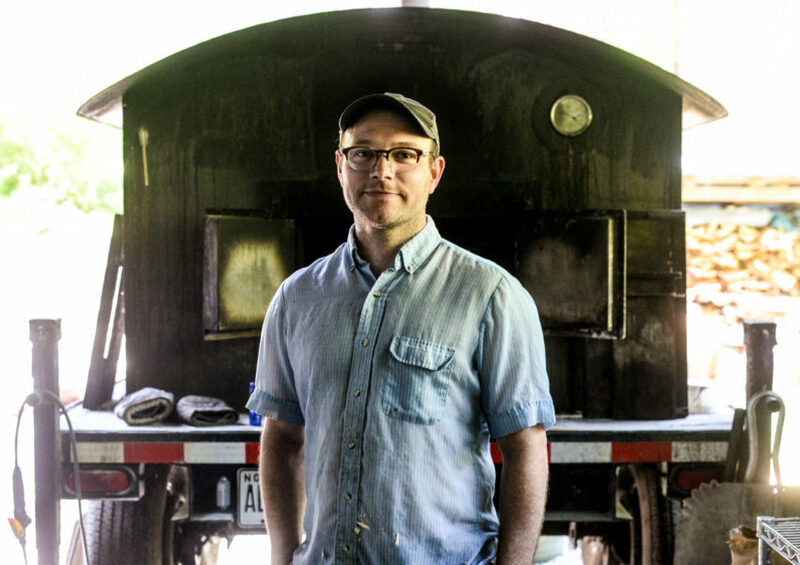 Lionel Vatinet is a baker and co-founder of La Farm Bakery in Cary, North Carolina. 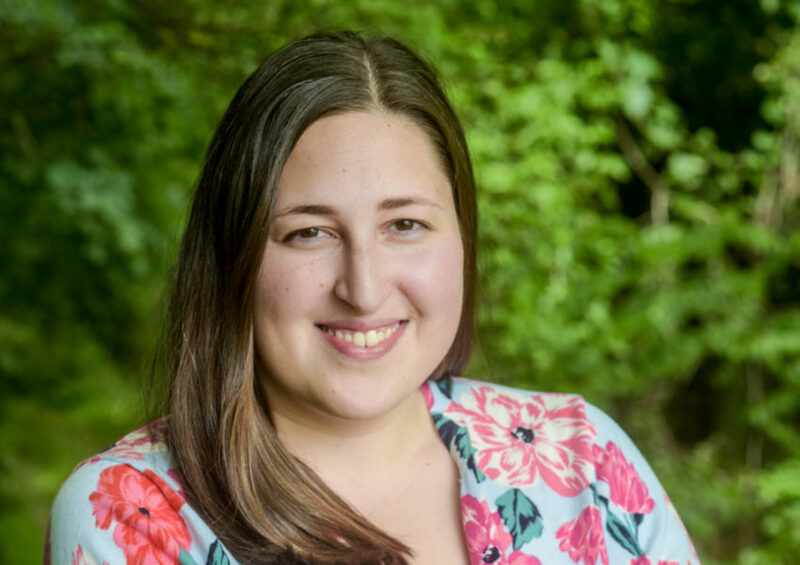 Jennifer Lapidus is the founder and general manager of Carolina Ground in Asheville, North Carolina. 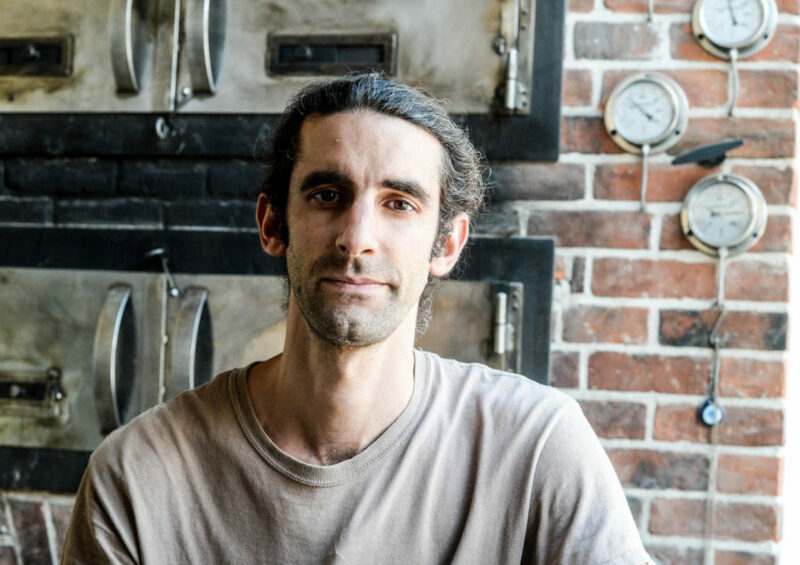 Graison Gill is the founder of Bellegarde Bakery in New Orleans, Louisiana. 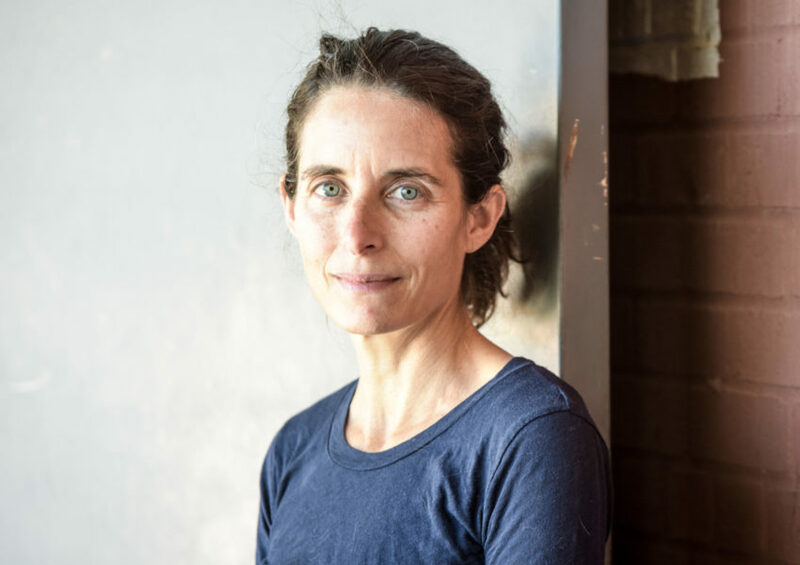 Evrim Dogu is the co-founder of Sub Rosa Bakery in Richmond, Virginia. Caroline Lindley is the Vice President of Marketing and the tenth generation at Lindley Mills. 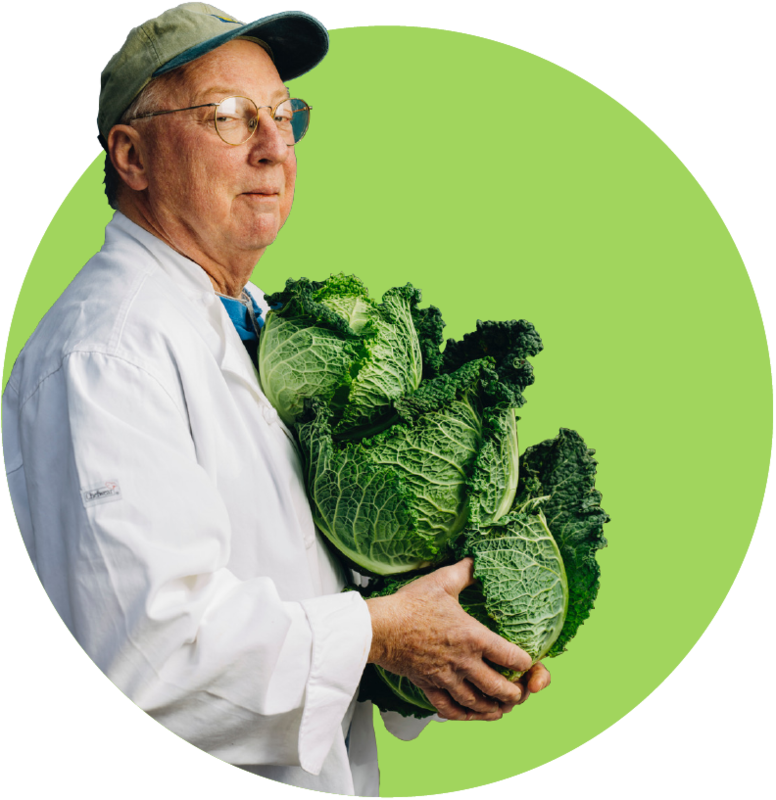 Billy Carter is the founder of Carter Farms in Eagle Springs, North Carolina.